Looking to soak your tongue in some whiskey? How about immersing yourself in the stories of those who have? 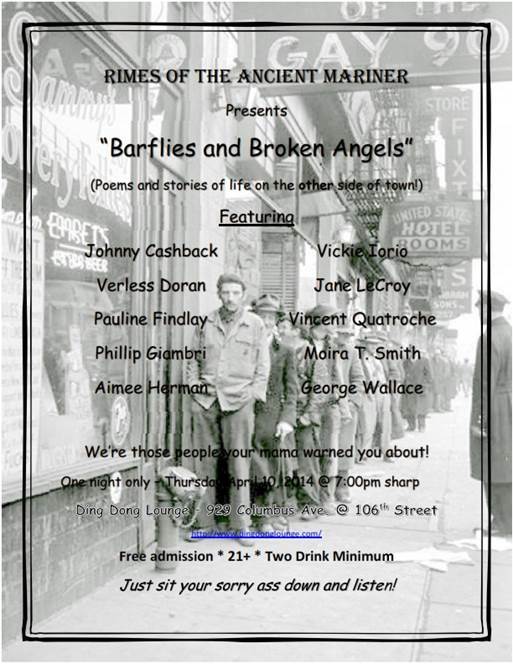 Tonight, a gathering of poets and storytellers sharing tales of bar tabs and drunken evenings. After my bike ride to nearby cafe, where I straddle NY Times, cafe au lait and sun. After Prospect Park love affair with grass and toes. $2 donation to this fantastic local press (They do this EVERY SUNDAY!). 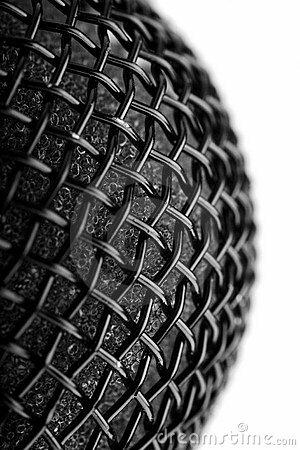 Two drink minimum (any drink–with or w/o booze attached)Open mic first. 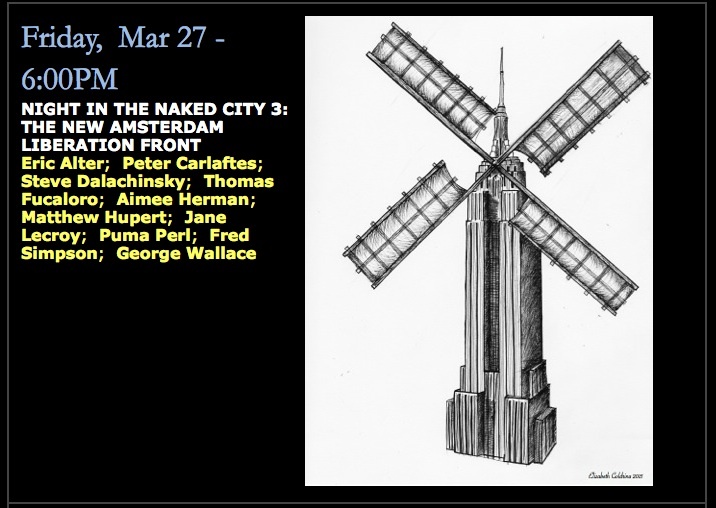 Bring your poems, your dissected words!I’m featured alongside Terri Muuss, who is the author of Over Exposed and former host of the Manhattan poetry series Poetry at the Pulse. As a motivational speaker, life coach and social worker, Muuss specializes in the use of the arts as a healing mechanism for trauma. Should be a great Sunday!! !